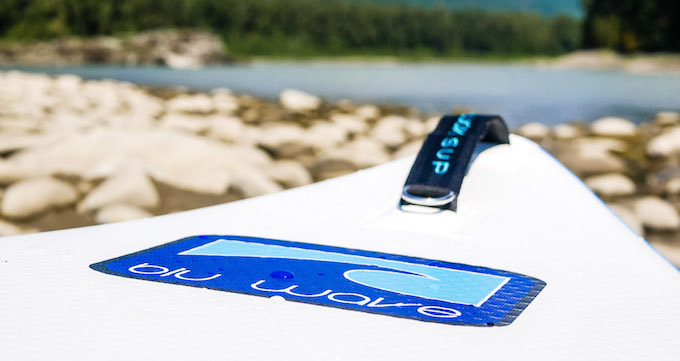 Canada's leading SUP brand. From the beginning Blu Wave’s mission has been to create quality boards that are not only beautiful in look, but ideally shaped for their intended purpose. We have a board for everyone and for every condition. Whether your jam is glassy morning paddles on your cottage lake, or charging hurricane swells in the Atlantic, we have you covered. From day 1, we’ve been committed to building. Building a brand, a company, a community and a family. We are family of paddlers, of surfers and of those that are drawn together by our connection to the water.